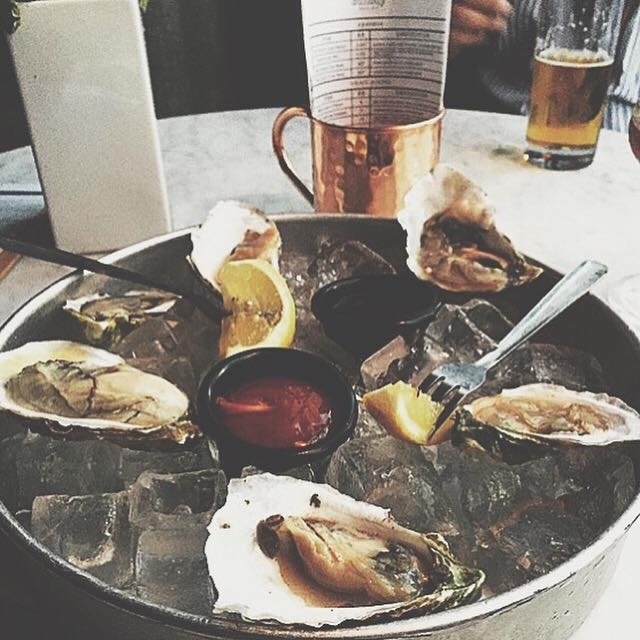 Kick those dreary Monday blues and enjoy $1 Blue Point oysters all night at Dullboy. Grab a cocktail or two and start your week off right. 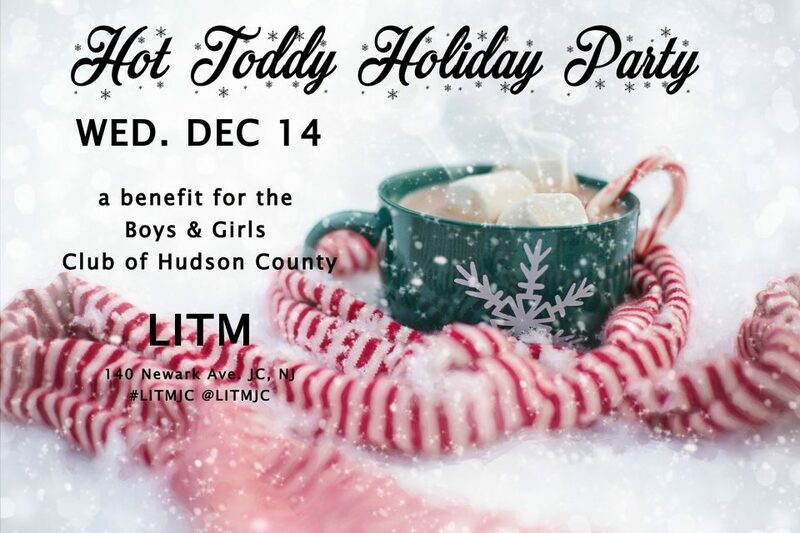 Head to LITM this Wednesday for an awesome event to benefit the Boys & Girls Club of Hudson County! Hot drink specials all night, live holiday tunes by Rik Lloyd and Brendan Hartnett, and much more! Happy Hour runs from 5-7pm and features $5 martinis, house wines, craft beer of the day, $4 beers, and $5 snacks. 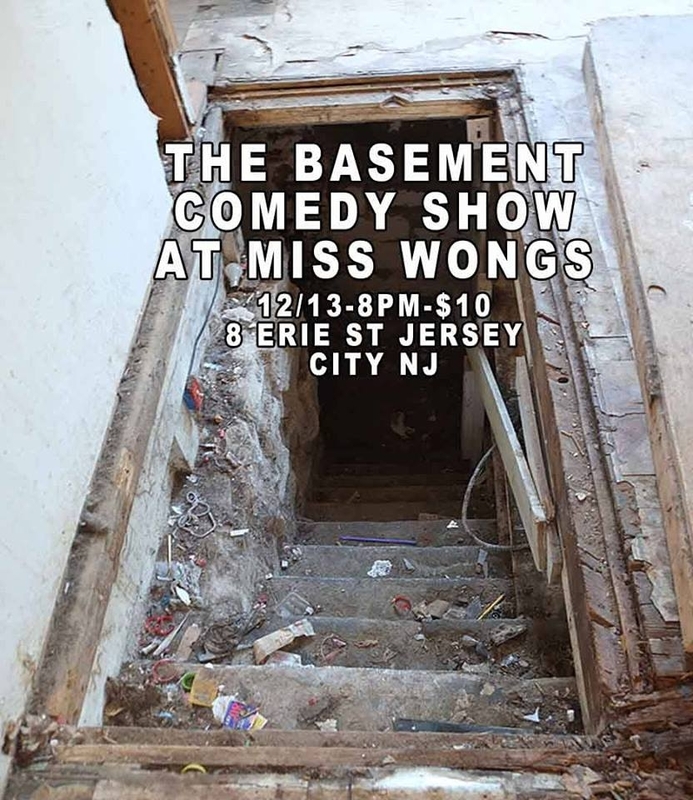 You can also enjoy $6 chicken and tofu wings, Bulleit bourbon specials, $5 Bronx cans and Brooklyn bottles all night. 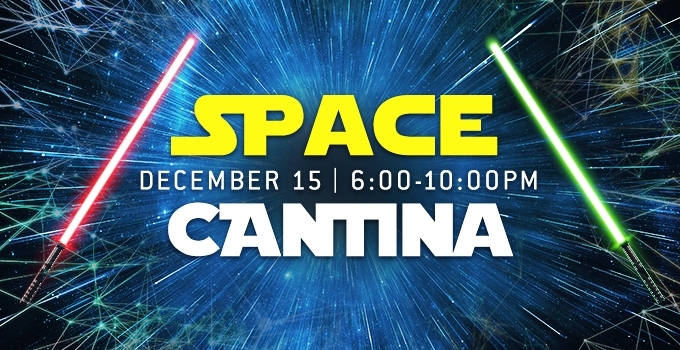 The theme for this month’s LSC After Dark is Space Cantina, a Star Wars costume extravaganza. Get your tickets now! There will be drone racing, virtual reality, laser light shows, and out of this world eats and cocktails. All of the fun starts at 6pm, dress in your best space gear for a chance to win the costume contest! 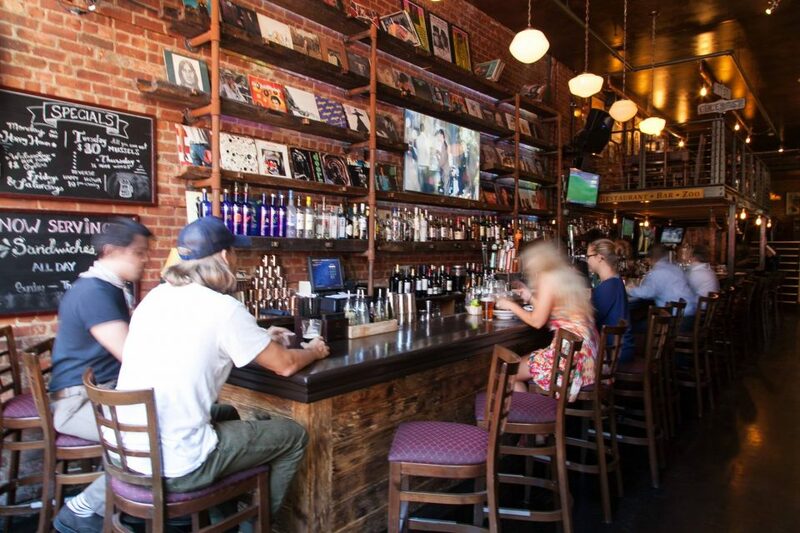 Start your weekend right with Reverse Happy Hour at Park & Sixth! 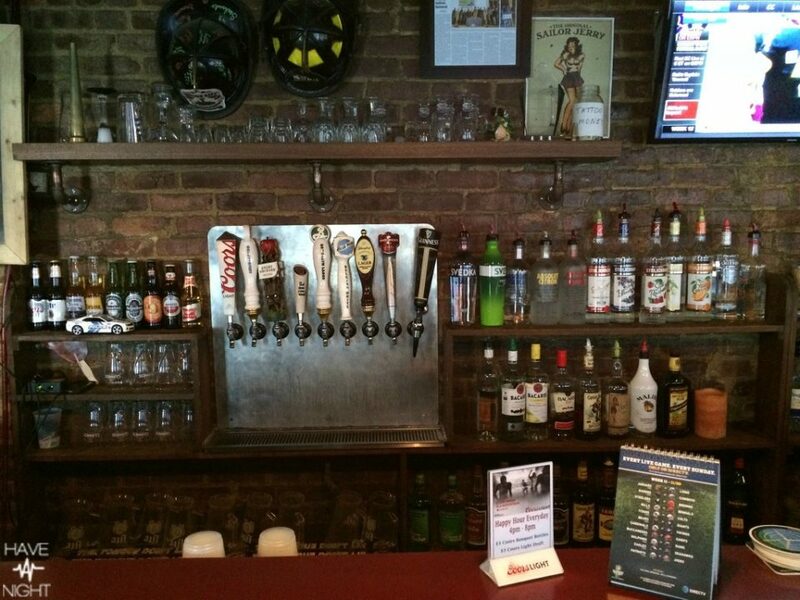 Enjoy drink specials from 10pm until close. 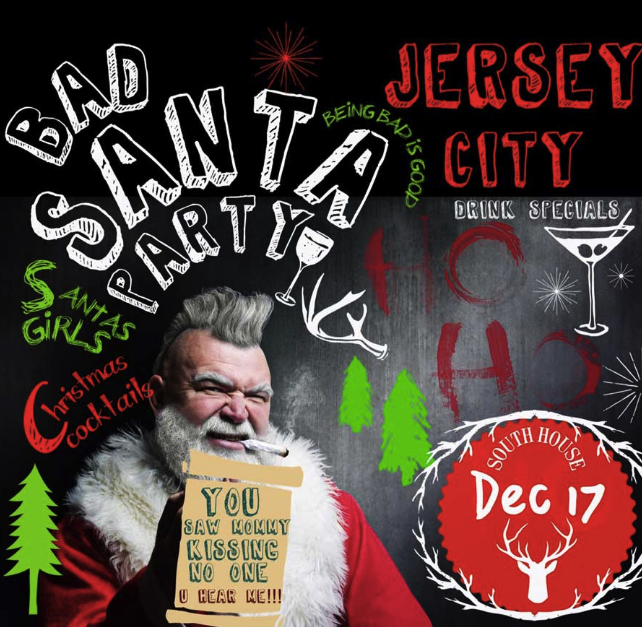 Christmas cocktails, drink specials, Santa’s girls, and bad Santas galore. Get in the spirit this Saturday at South House! Dust off that ugly sweater and head to O’Leary’s this Sunday for an ugly sweater party starting at 4pm. There aren’t many things better than Sunday Funday’ing in super ugly threads – dress to unimpress!